“Saturday Night Live” may have had some less impactful episodes these last few weeks since the jam-packed episode when we were introduced to Melissa McCarthy’s “Spicey,” but last night, the show’s biting political comedy was back with even sharper fangs. Starring celebrity host Scarlett Johansson, the best sketch of the night was undoubtedly a faux-perfume ad for Trump’s adult daughter Ivanka. 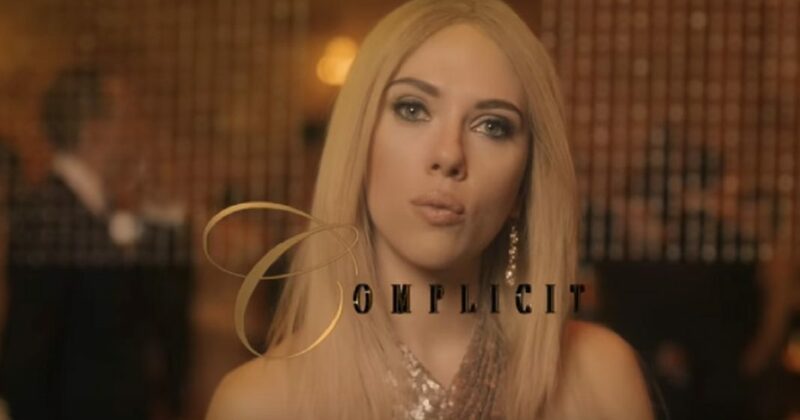 Johansson-as-Ivanka revealed her newest perfume scent based on her recent political involvement: Complicit. Many have criticized Ivanka for her all-too-quiet role as daughter of President Trump. While she uses the veil of feminism as her shield, the reality is that she is passively allowing the misogyny of her father’s administration to go off unchallenged. Rather than speaking either for or against her father’s policy and actions, she prefers to appear in tidy family photographs and allow her father to defend her fashion line on his Twitter account. In the gold-tinted ad, Ivanka floats around a well-attended party, being noticed by men and scrutinized by women.